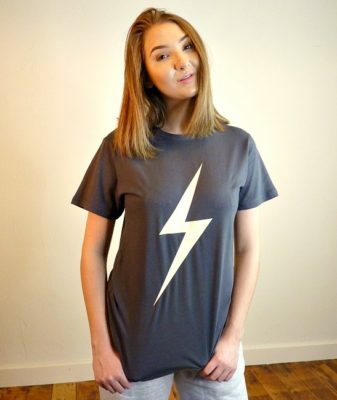 A unique one-off item from the Heroes + Villains collection. 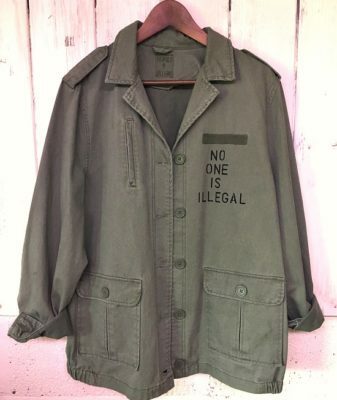 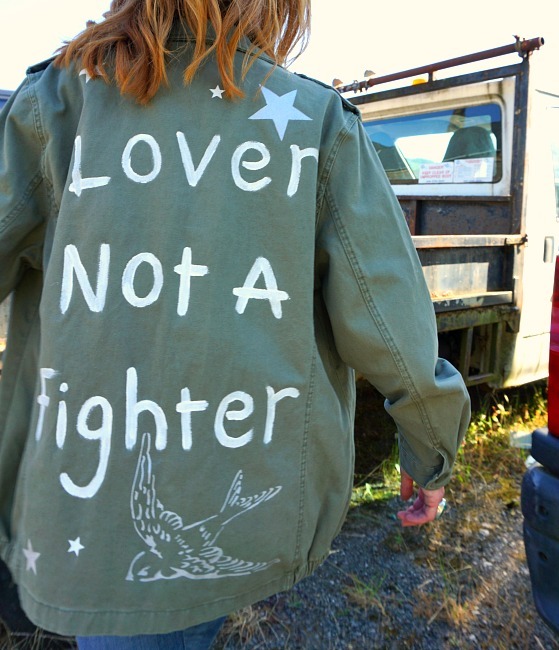 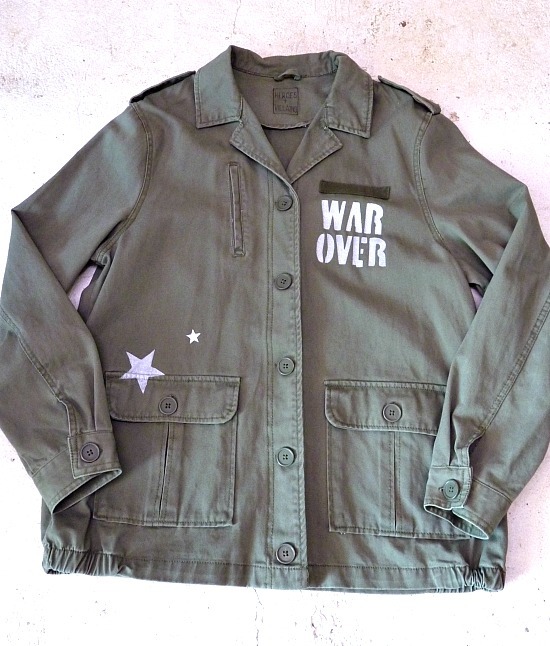 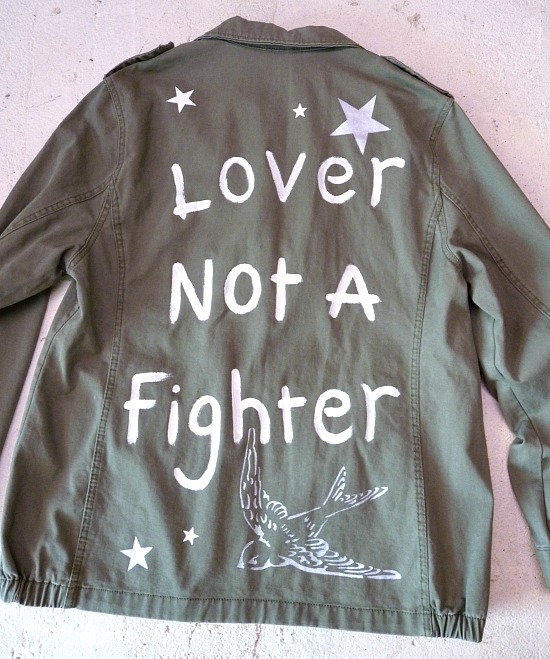 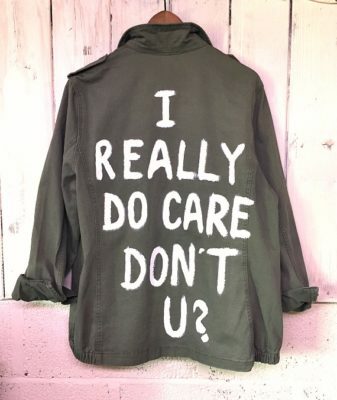 This limited edition vintage military jacket has been hand painted with ‘lover not a fighter’ slogan on the back, ‘war over’ on the front and swallow and star design detail. 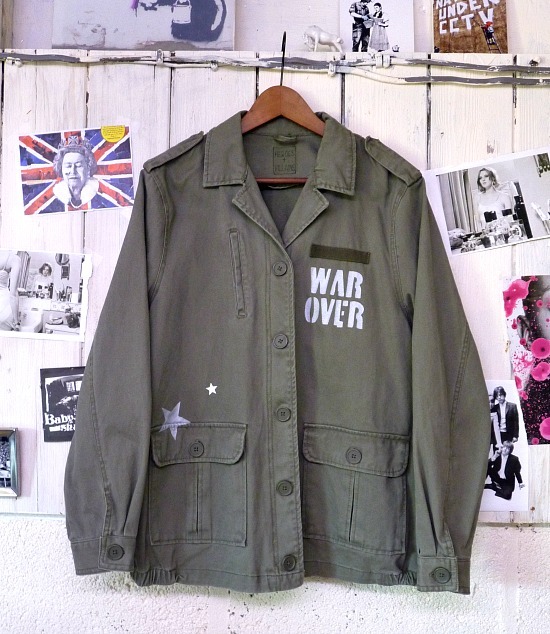 An upcycled vintage military jacket, reworked and customised. 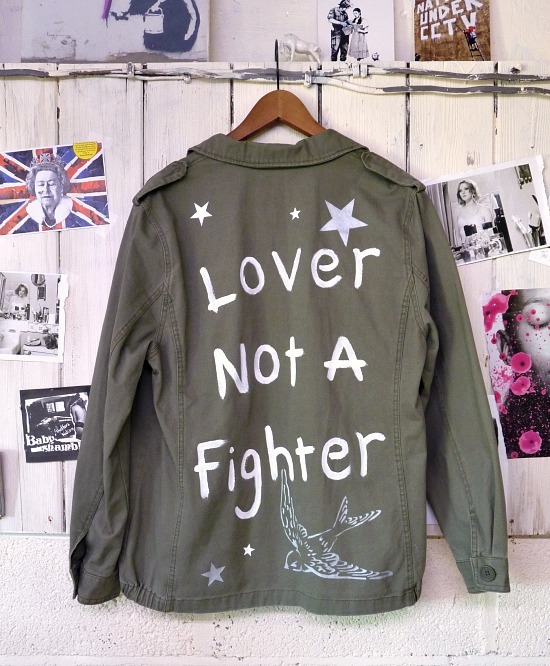 This design is made to order and can be painted onto any size and style military jacket. 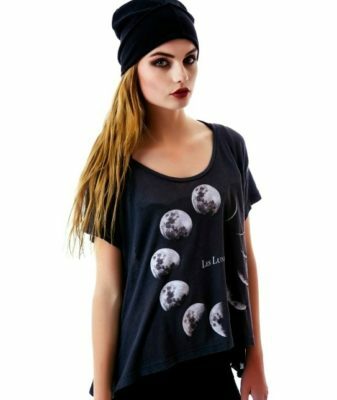 Send us a message with your order stating your preference. 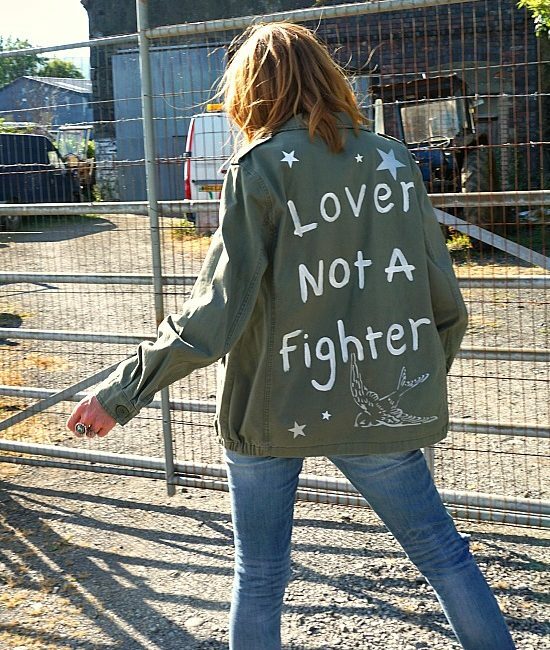 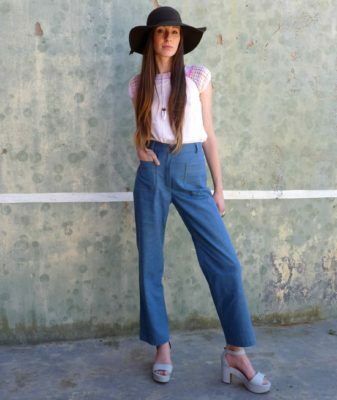 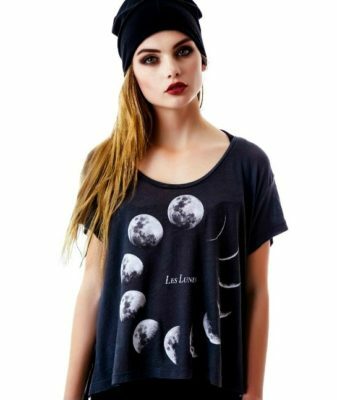 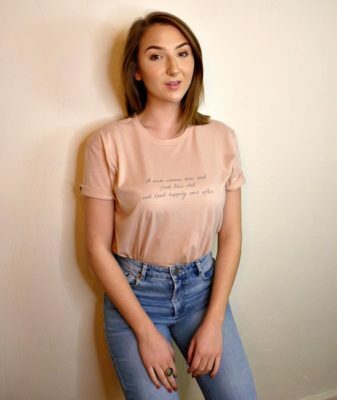 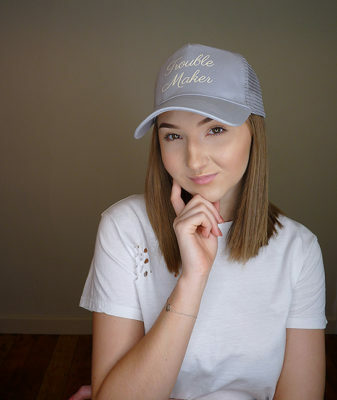 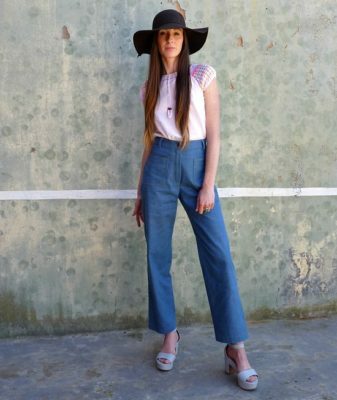 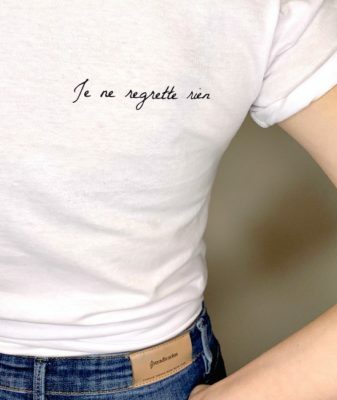 info@thestellarboutique.com and we’ll make it for you!